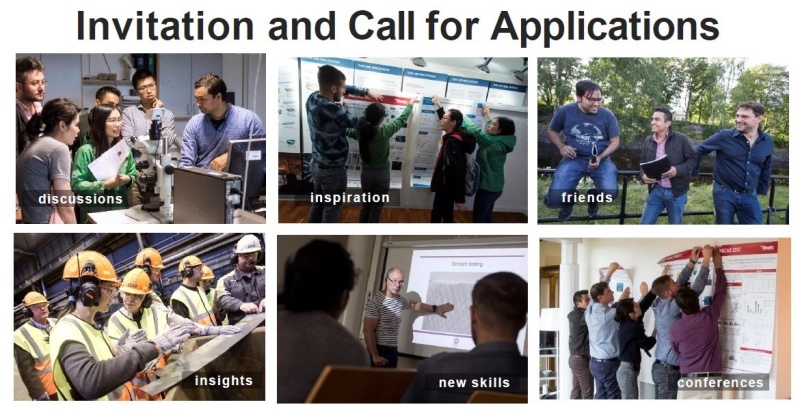 Triple Steelix warmly invites PhD students from all over the world working in the fields of processing and properties of advanced steel to join the 5th Young Global Center of Excellence in Advanced Steel - Summer Colloquium. 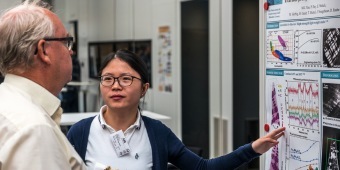 Are you working on your PhD in material technology within the field of advanced steel processing techniques and advanced steel properties, additive manufacturing, process development (special steel, high strength steel, stainless steel)? Spend two weeks in the heart of the Swedish steel industry. Have a great time with new friends and expand your network in an international group. 25 August - 6 September 2019, Borlänge, Sweden. Are you one of the 15 PhD students to join our successful summer colloquium, full of inspiring activities? Meet, discuss and make contacts with renowned R&D leaders and organisations from Swedish world leading steel companies, academics from the universities and public bodies being a link to work-family-and-living in the region. Participate in state-of-the-art lectures. Discuss your work with the industry leaders. Get inspiration from fellow participants. Enjoy a variety of social activities. Participate in EUROMAT 2019. The registration fee, SEK 4,900 (approx. € 490), includes everything once you get to the meeting place in Borlänge, as well as all activities, EUROMAT fee, food & accommodation and all transport in Sweden. You only have to cover your travel expenses to the meeting point in Borlänge and back home from Västerås when you leave, which could be sponsored by your institution. 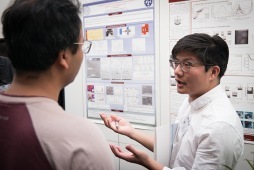 Applicants are required to fill in the application form on the YCEAS website and submit an abstract describing your current research before June 20. Invited participants should then fill in the final application form and pay the registration fee no later than July 03. Invitations are limited to a maximum of 15 participants. The applications indicating the highest quality and relevance are to be selected. Diversity encouraged. We welcome more women and traditionally underrepresented groups. Each participant is expected to bring a poster in an A1 format. The posters will be used in different sessions, expositions and conferences. You can get your poster printed in Sweden if you submit it through the website no later than July 10. Design and format guidelines of the posters are available on the website. We look forward to welcoming you to Sweden.